The latest court hearing in the case of Yury Dmitriev, head of Memorial in Karelia, took place at the Petrozavodsk City Court on Wednesday, 29 November. After a month of waiting, during which the new expert assessment of the photographic evidence was supposedly being prepared, it was learned that the work was still not complete. The case is being held behind closed doors because it concerns Dmitriev’s under-age daughter. 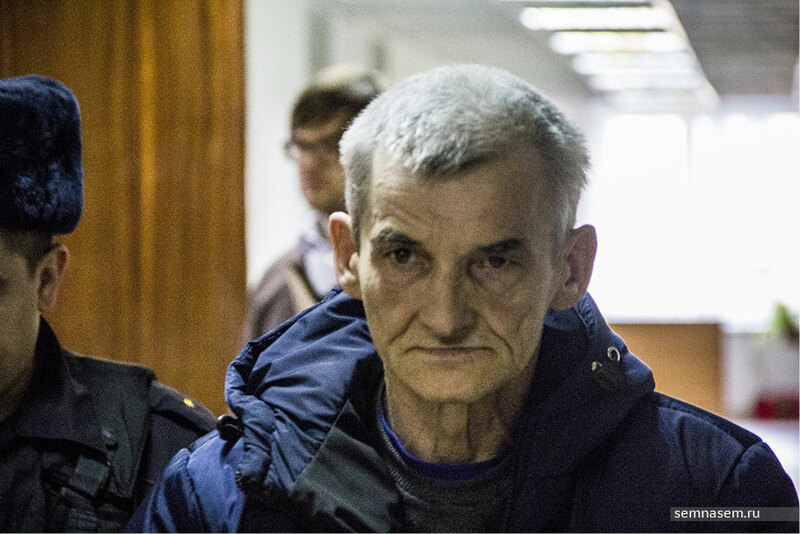 At Wednesday’s hearing Dmitriev’s lawyer, defence attorney Viktor Anufriev, petitioned for a change in the measure of restraint for his client during the trial, from a guarantee not to leave the country [and surrender of his foreign travel passport] to house arrest. 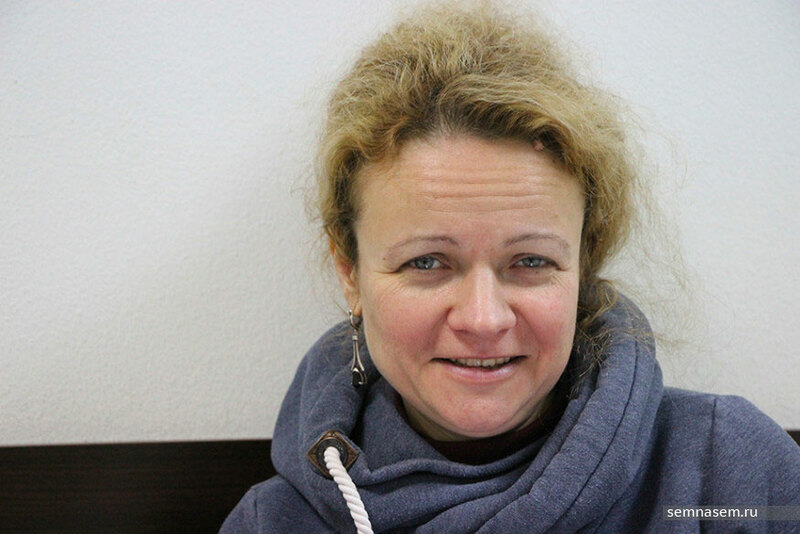 Judge Nosova rejected the petition. It became known during the day that a new expert assessment of the photographic evidence in the case was still not ready. The Federal Department of Independent Forensic Assessment cannot give the court its findings, said Viktor Anufriev, before 11 December at the earliest. Dmitriev’s defence attorney still does not know who makes up the expert commission, something contrary to Russian legislation, he said. 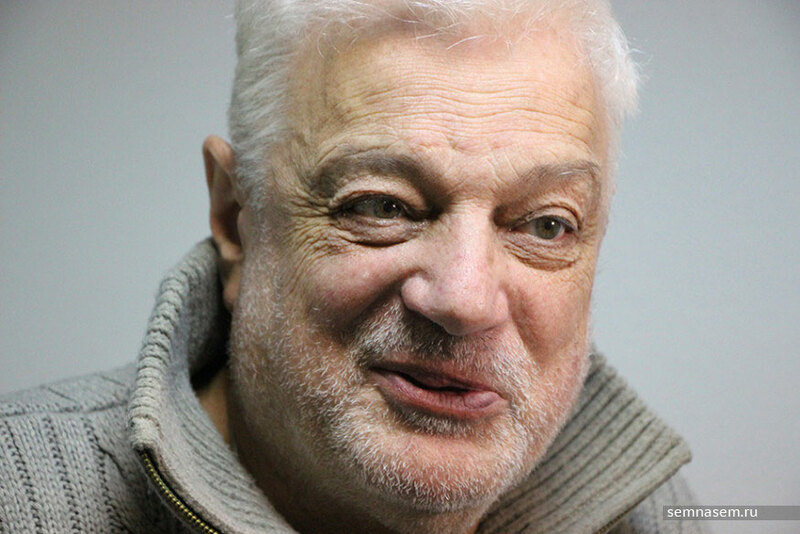 The court heard the testimony of Yury Brodsky, writer, photographer and researcher of the Solovki Special Purpose Camp. He has known Dmitriev and his work, searching for burial sites on the islands of the Solovetsky Archipelago, for many years. After the interval, Anufriev petitioned for the expert organisation to be replaced: he considered it was insufficiently authoritative. The Federal Department of Independent Forensic Assessment, in his words, is a commercial entity, which has frequently taken part in cases brought against the Memorial society. The court will announce its decision on Thursday, 30 November. A group came to show their support for Yury Dmitriev. Friends and colleagues greeted the historian in the corridor of the courthouse. Apart from his Petrozavodsk acquaintances, others came who do not know him personally, but wanted to thank the historian for his work in rehabilitating the names of those arrested and executed in the past. “Society does not trust our law-enforcement agencies or our judicial system,” said journalist Maria Eismont. “Polls show that Russian citizens do not have confidence in our investigators or the courts. The list of cases which leave many questions unanswered is sky-rocketing. “Probably, we should examine the Dmitriev case in two parts. “The first concerns Dmitriev’s character, our great contemporary who has completed a gigantic task which, without doubt, will go down in history. Yury Dmitriev was arrested at his apartment in Petrozavodsk on Friday, 13 December last year. He was accused of preparing photographic pictures of his adoptive daughter Natasha. The historian’s defence, and experts who have testified in court, assert that the photos of Natasha were part of a health diary, maintained by Dmitriev for the adoption agency because of the girl’s serious malnutrition. The trial began on 1 June 2017 at the Petrozavodsk City Court. Apart from creating pornographic materials using images of under-age children, Dmitriev was also charged under Articles 135 and 222 of the Russian Criminal Code (respectively, “Committing indecent acts without the use of force” and “Unlawful possession of a firearm”). On 15 September, Judge Marina Nosova invited a St. Petersburg organisation, the Federal Department for Independent Forensic Assessment to carry out a second assessment of 9 of the 114 photographs taken of his daughter by Yury Dmitriev. 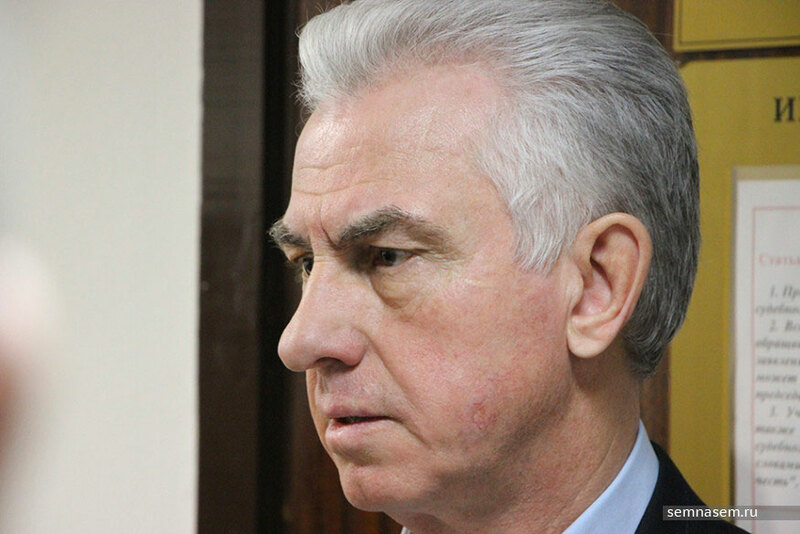 Defence attorney Victor Anufriev was not satisfied with the court’s choice and on 3 October announced that he was formally objecting to the decision. The court turned down his petition. The Federal Department for Independent Forensic Assessment is a commercial body with a statutory capital of 10,000 roubles [170 US dollars]. Anufriev was unable to locate a single employee of the firm. He insists that by law the court cannot entrust a forensic assessment to a commercial entity.